Printing & distribution. Printsaver prints and delivers, you save. Simple! 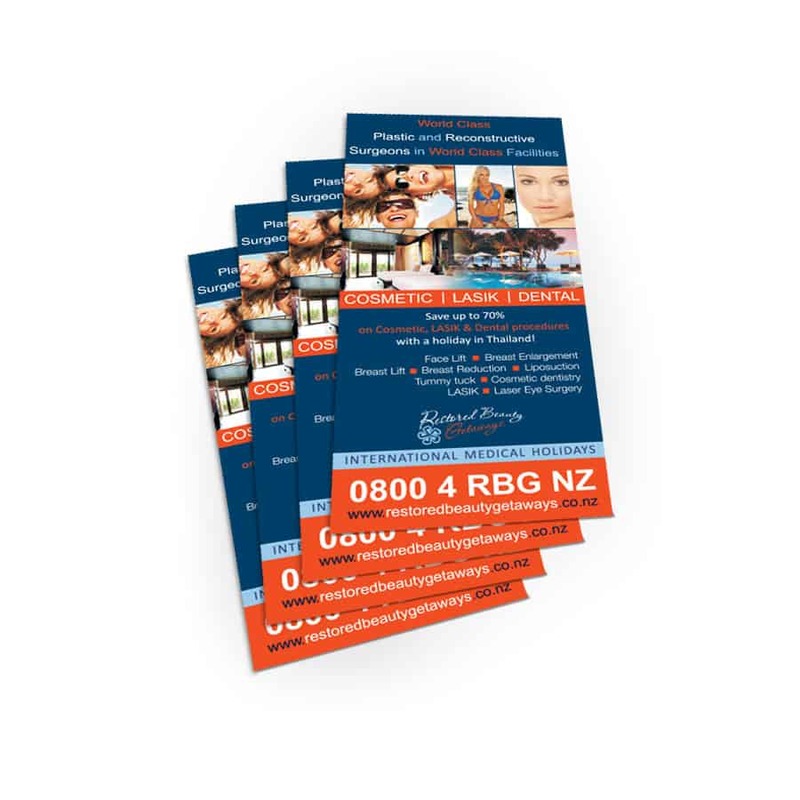 Printsaver is New Zealand’s industry leader in printing flyers, catalogues, brochures and mailers, plus we offer some of the best letterbox and PO Box distribution rates around. If you’re looking for a simple end-to-end solution for marketing your business, you need to talk to us. 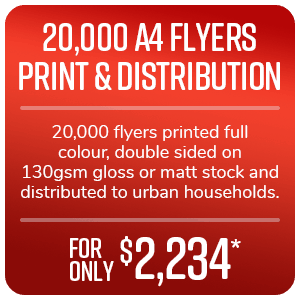 We provide New Zealand’s best combination of quality and value for print and distribution. 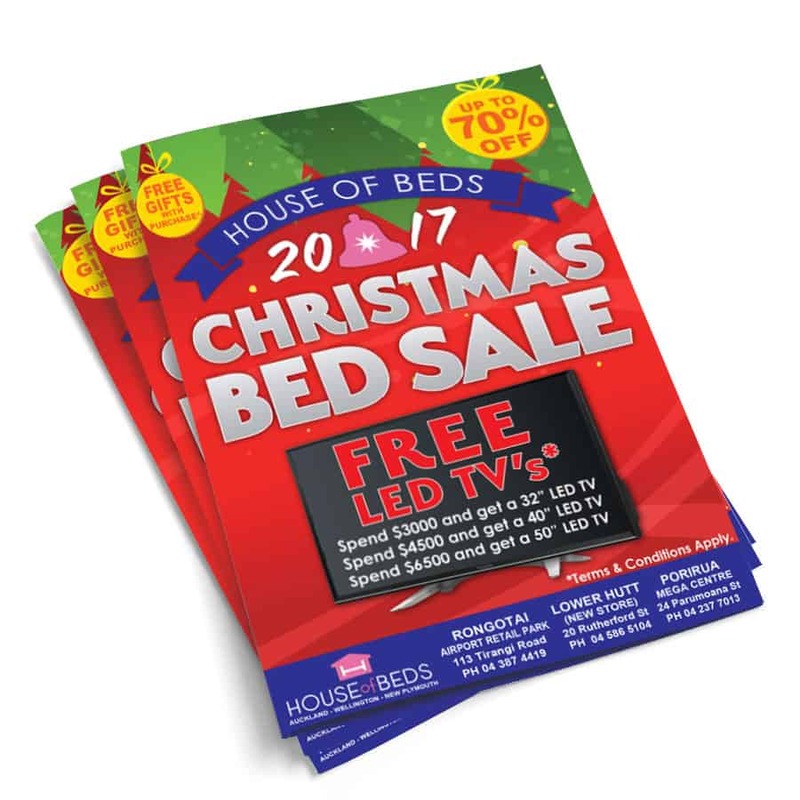 The faithful and trusty flyer – a simple and quick way to get the word out about your brand, sale, special offer or any other number of promotions. 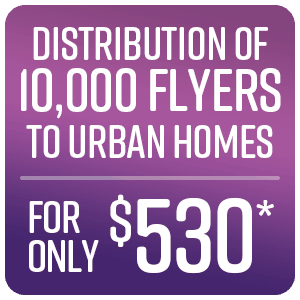 We know flyer printing and distribution and do it well. Still one of the best ways to convey key information to potential customers, the brochure can take many forms. At Printsaver we’ve created, printed and distributed brochures for businesses large and small. 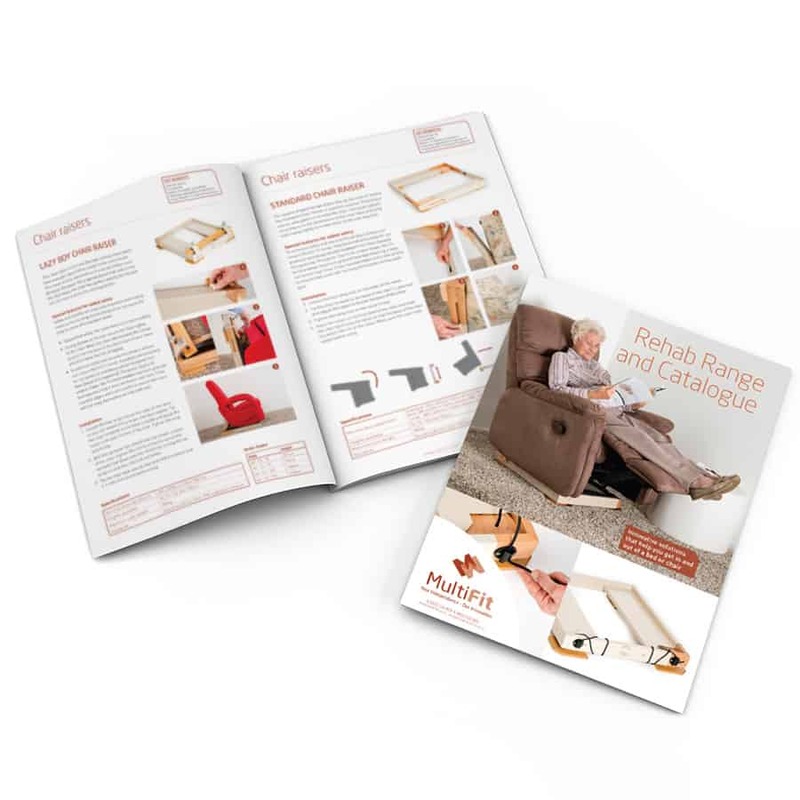 People still love the feel of a printed catalogue, and here at Printsaver we’ve done our fair share of them. From pharmaceuticals to homes and much in between, we can get it done. Join our mailing list to receive Monthly Specials and news from Printsaver. Thanks! You'll receive an opt-in conformation shortly.